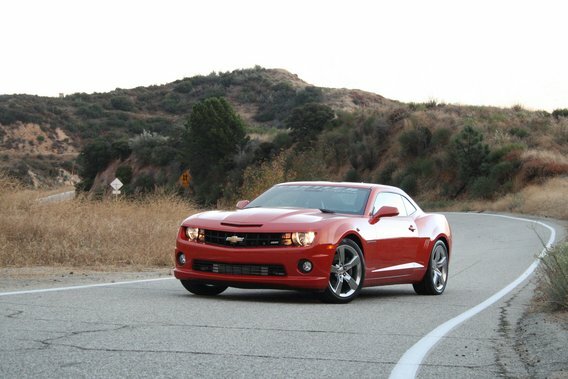 Supercharged Blog - Vortech 2010 Camaro Kits – Now Shipping! that does not require a connection between the engine oil pan and the compressor gear case… no oil line. 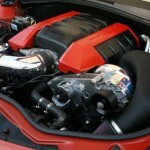 changes without removing the supercharger from the vehicle. 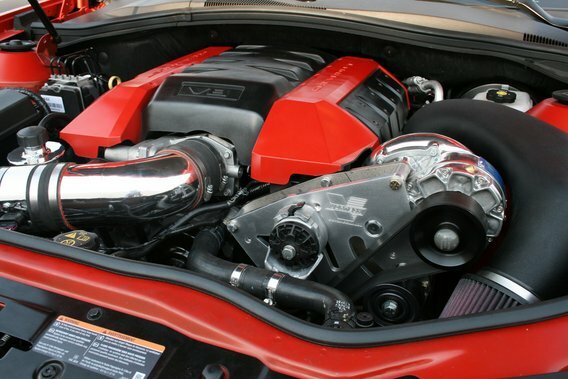 capable V-7 YSi-trim supercharger with cog drive. 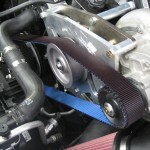 • Dedicated 10-rib supercharger drive with automatic belt tensioner. 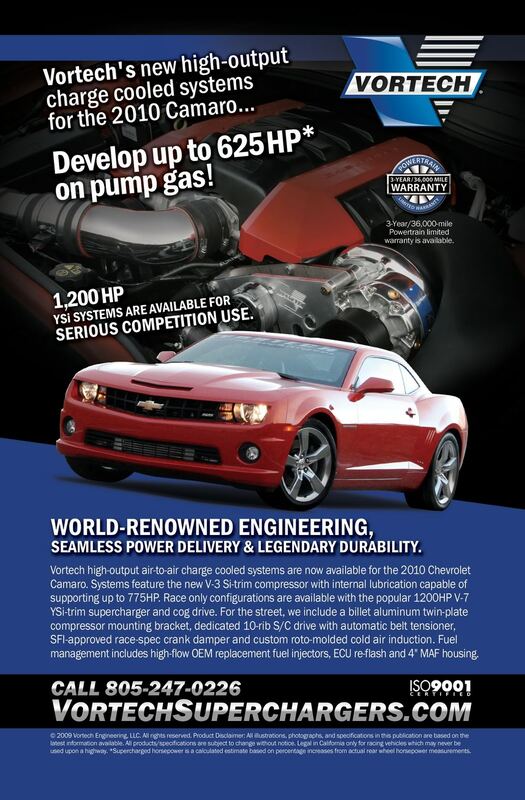 • SFI-approved race-spec crank damper. 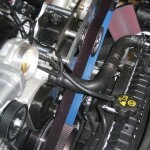 • Maxflow™ Racing bypass valve provides for surge-free compressor operation. 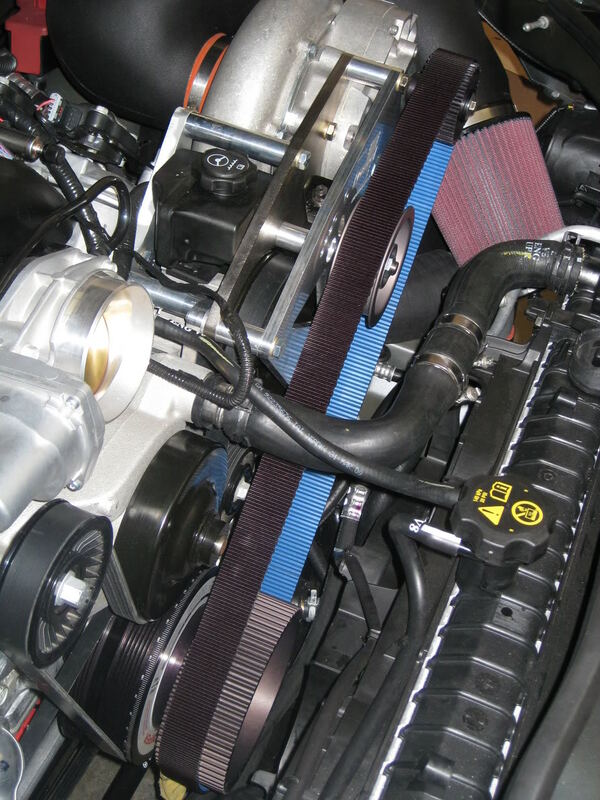 • Custom roto-molded cold air induction with reusable highflow air filter. 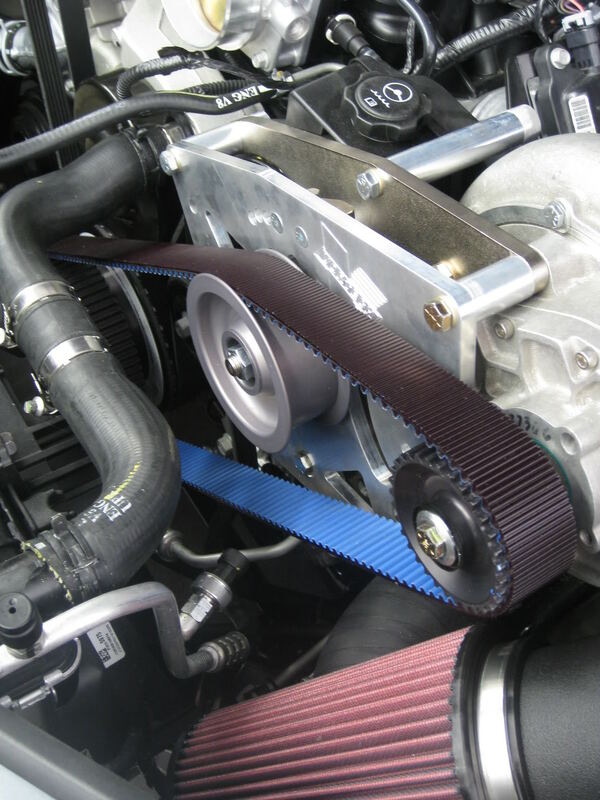 • Complete bolt-on system including all necessary belts, pulleys and fasteners. 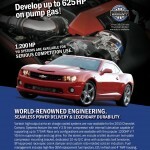 • 3-Year/36,000-mile powertrain limited warranty optional (term is from vehicle original in-service date). 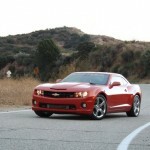 • Suggested retail price is $6,295.95 to $7,671.95. Is that a kevlar accessory belt ?